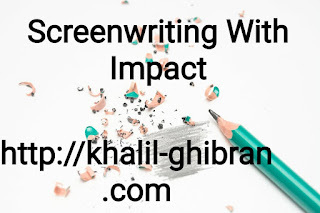 Hollywood screenwriters know that a reader, agent or producer can tell instantly by fanning the pages back to front if your script is professionally written and in the proper format. 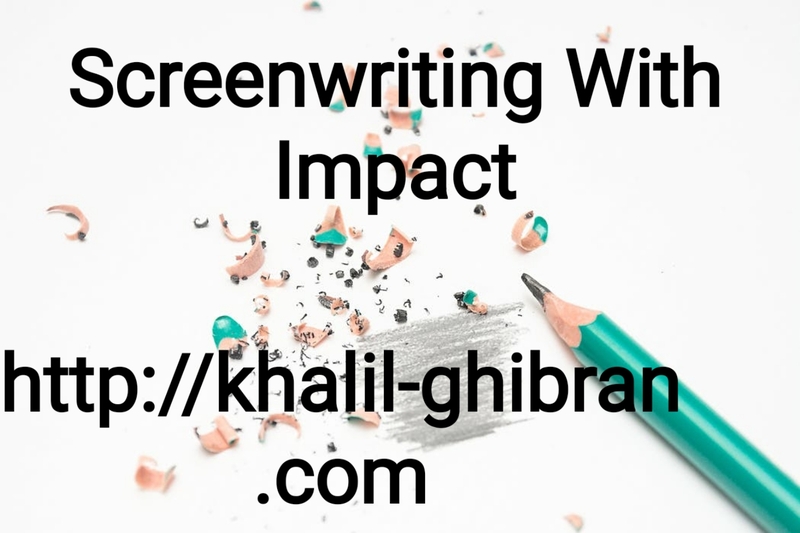 Your script will not even get a read at an agency or get studio coverage if it doesn't look right. The typical development executive reads 35-50 scripts a week on their own time, away from the office. After reading hundreds and hundreds of scripts, they can see at a glance if it looks right. If it's not right, it's dumped. It's that simple. If you use a good screenwriting program, then this is an area you won't have to worry about. If you don't have one, at least follow the rules. They're relatively simple. They're also hard and fast and not meant to be deviated. There's real dialogue and "reel" dialogue. If you want real dialogue, just go outside, where there's plenty of it. Reel dialogue in film is different. It's terse and more direct without being "in your face" or "on the nose." Here's where reading good, quality scripts can really help you.